At Hellertown Dental Group we want to change the way you feel about dentistry by using technology to improve our patient’s experience. We are happy to announce that we are one of the first offices in the Allentown Bethlehem Easton PA region with this technology. Remember the needle and drill? Laser technology is now able to replace the traditional dental drill and anesthesia in many of the procedures we offer. 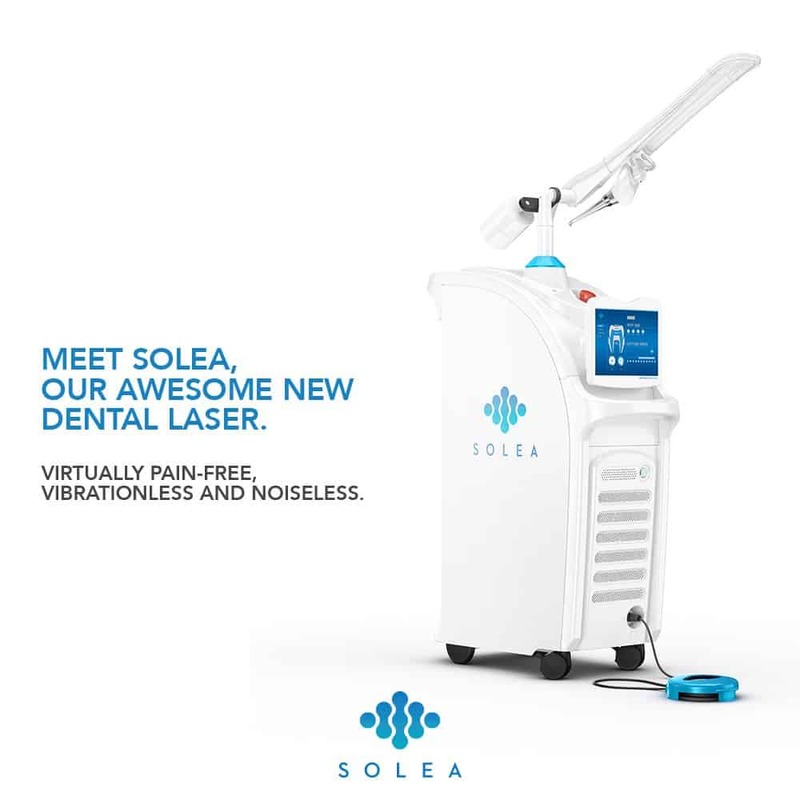 Recently we added the Solea Laser to our practice. 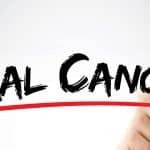 Solea technology uses a computer-aided laser technology to provide fast, nearly silent, pain-free treatment for dental fillings and various soft tissue treatments. For patients with a fear of anesthesia needles and dental drills, this is the solution for you. For fillings, the decay must be removed. Traditionally this happens with a drill – the noise and discomfort can cause significant anxiety. The laser can silently vaporize the decay from a cavity with high precision, leaving the surrounding healthy structure intact. In soft tissue treatments, the laser can seal blood vessels and nerve endings – this helps reduce risk of infection and speeds up recovery time. All this without any of the traditional discomfort – in fact most patients will barely feel anything! Afraid to visit the dentist because you’re anxious about the drill? Fear the needle? Consider booking an appointment with Hellertown Dental Group and Implants today for a fast and pain free experience. Need more info, check out the FAQ or the Laser Dentistry information here. Our mission is to provide our patients with the very best and latest in technology. This is another example of how we are improving patient experiences every day. Call us at 610-628-9337 or schedule online.